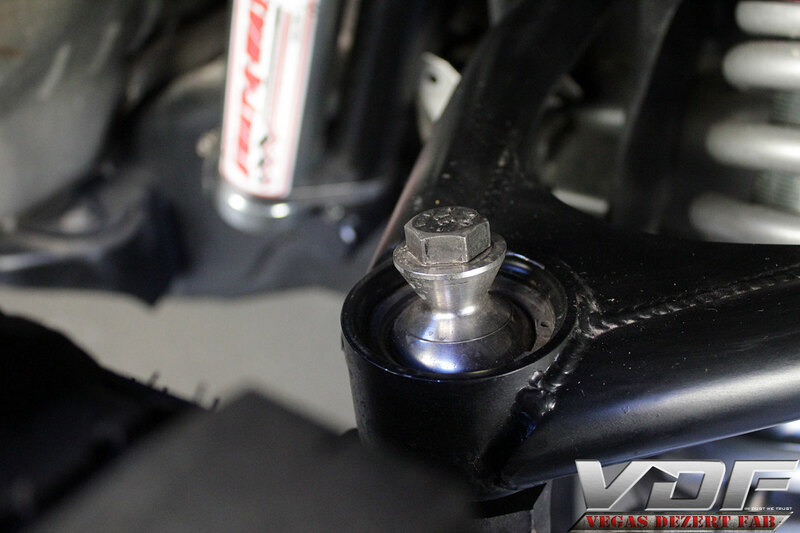 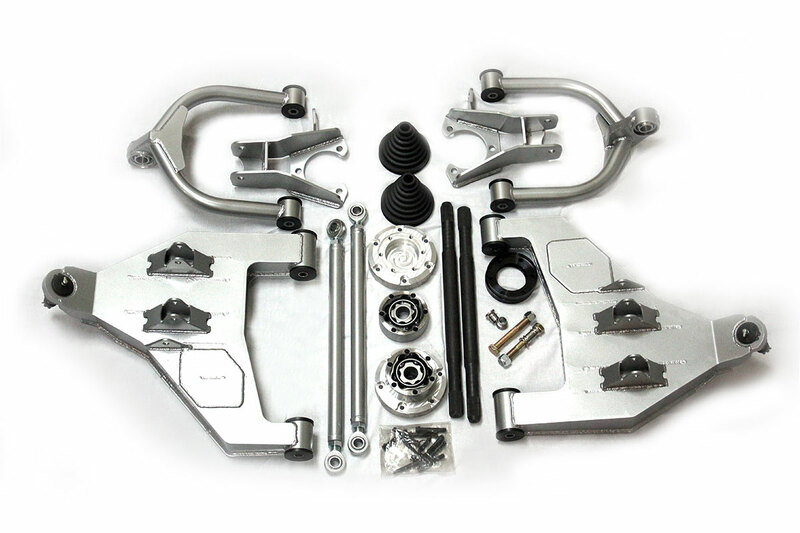 This long travel kit fits 04-08 2WD Ford F-150s and gives you a whopping 14″ of travel. 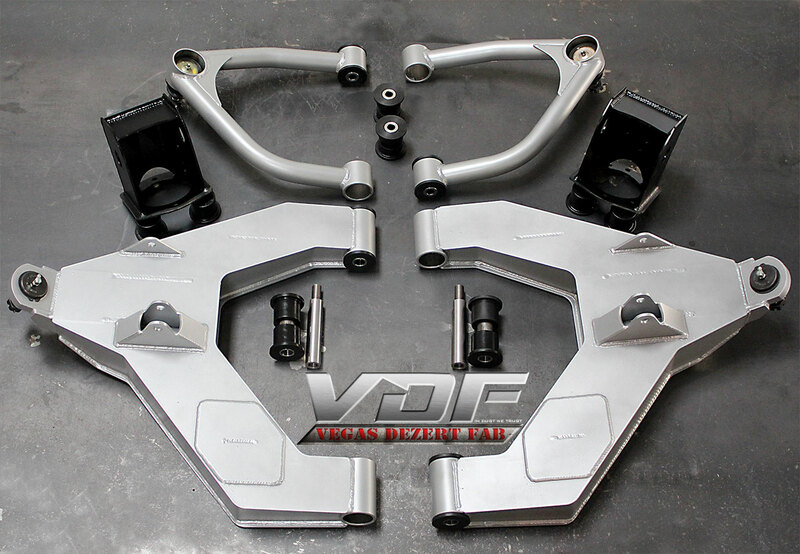 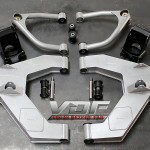 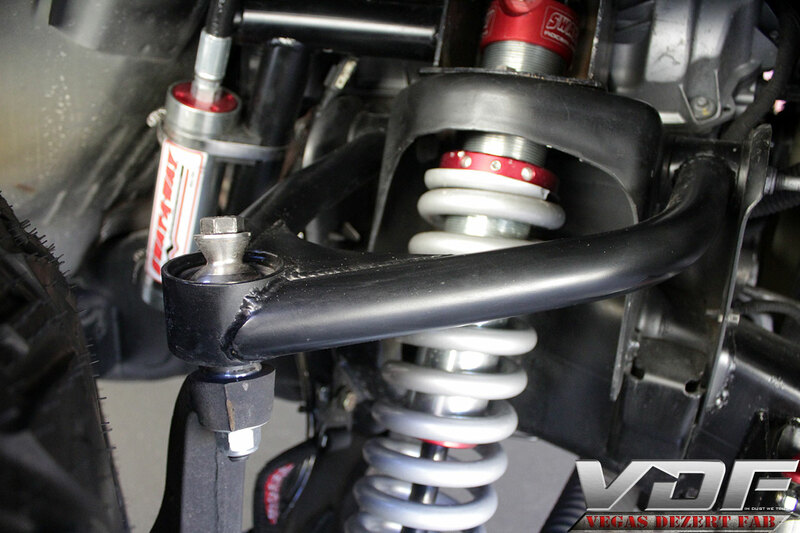 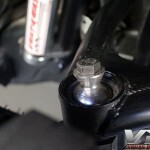 With the kit you get fully boxed lower control arms, tubular upper control arms*, an upper shock mount and there is no modification required for the steering knuckles. 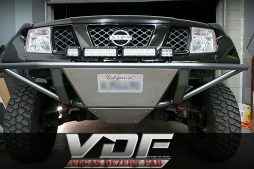 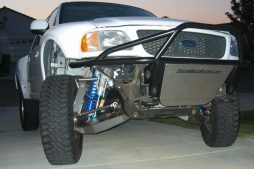 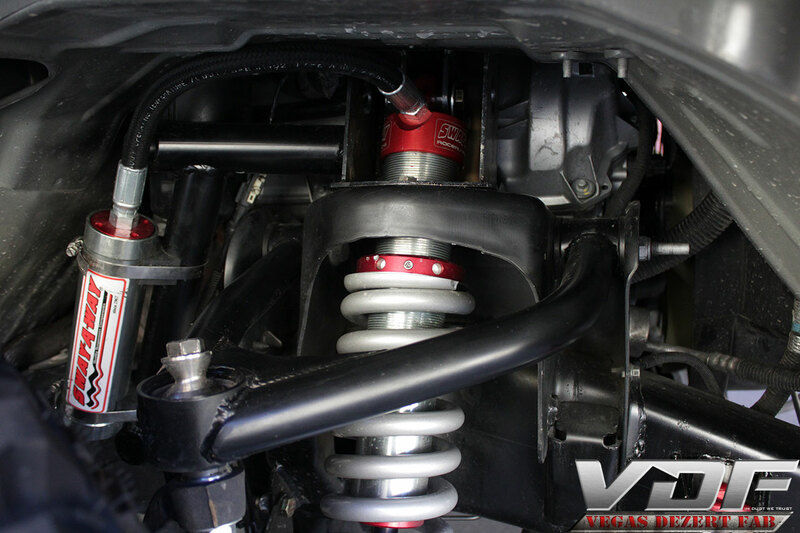 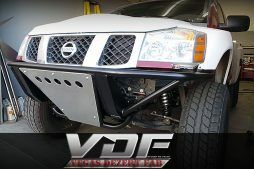 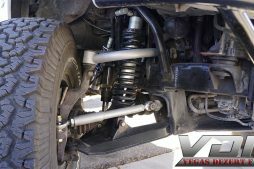 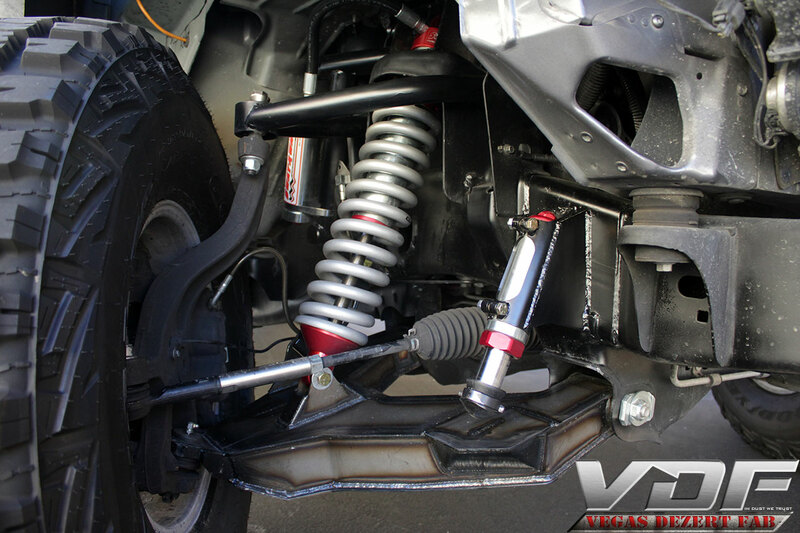 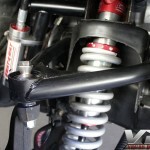 This long travel suspension kit is what you need to turn your F150 into a Raptor killer, more travel and a wider stance for more stability on-road and off-road. 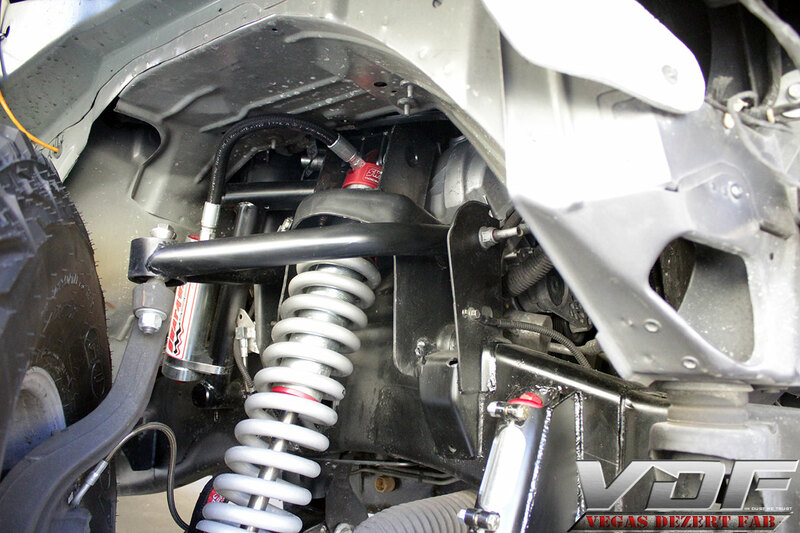 *Shown with soon to be offered uniball upper control arm.